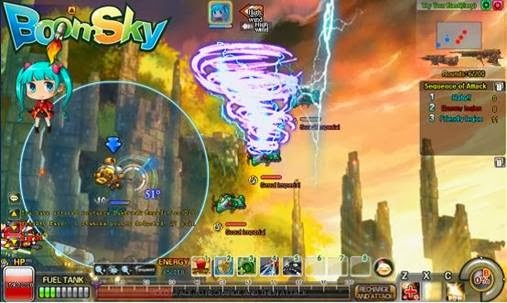 Boomsky is a unique browser MMO that revolves around warplanes where players engage in mid air combat against other warplanes. 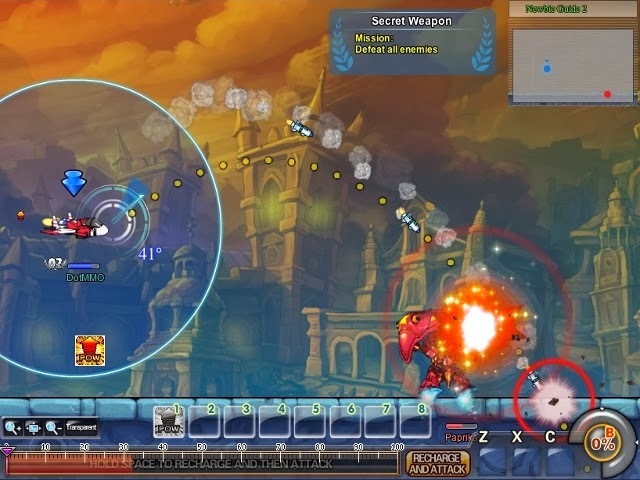 There are several warplanes to choose from, each one with its own unique abilities and advantages. 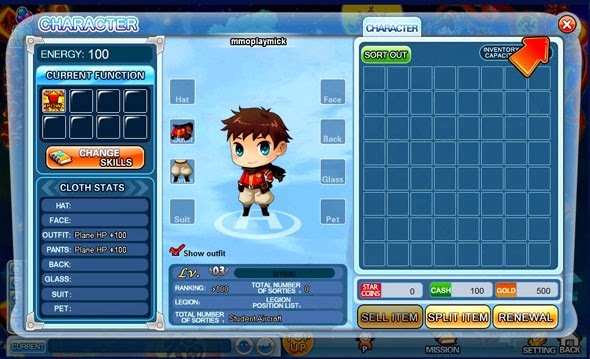 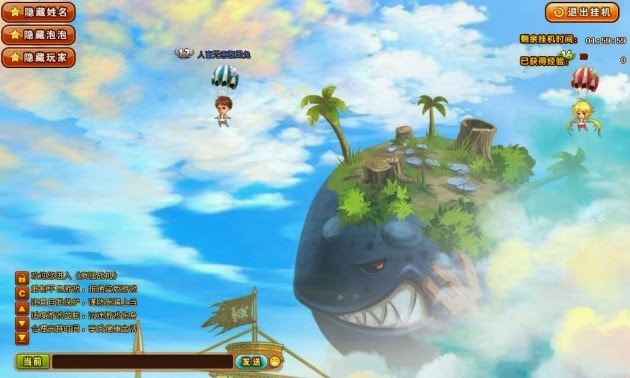 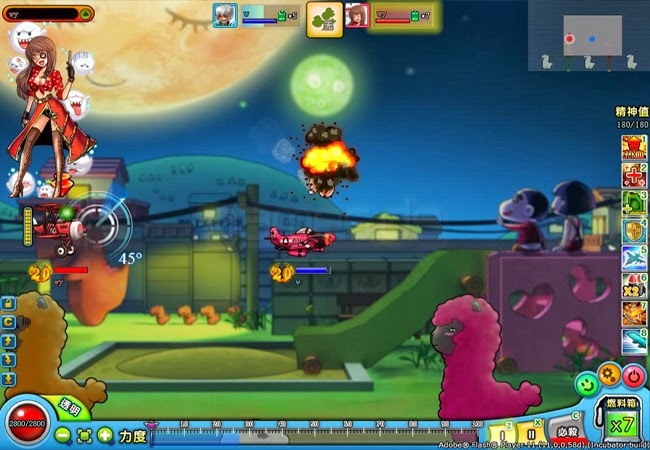 Boomsky also contains various anime themed style characters alongside many features including an evolution system, league system, enhance & Smelting amongst various others.